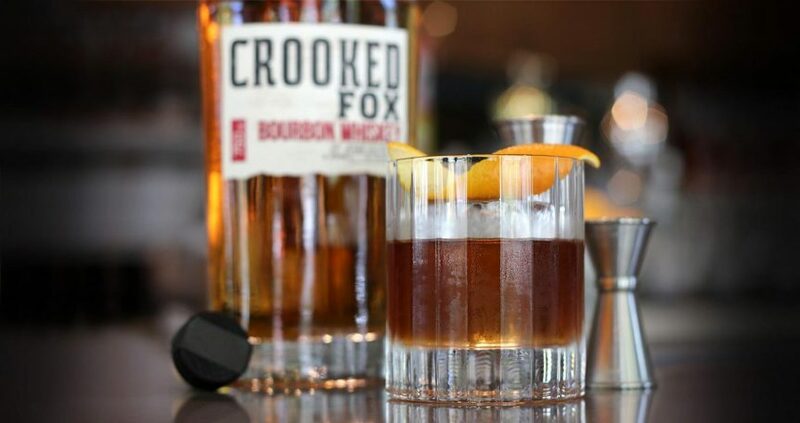 Crooked Fox Bourbon Whiskey invited Texas Chilled 100 members to help tell its story by mixing up inspirational Lone Star State cocktails, which hint to how this favored whiskey came to be savored by bourbon drinkers everywhere. 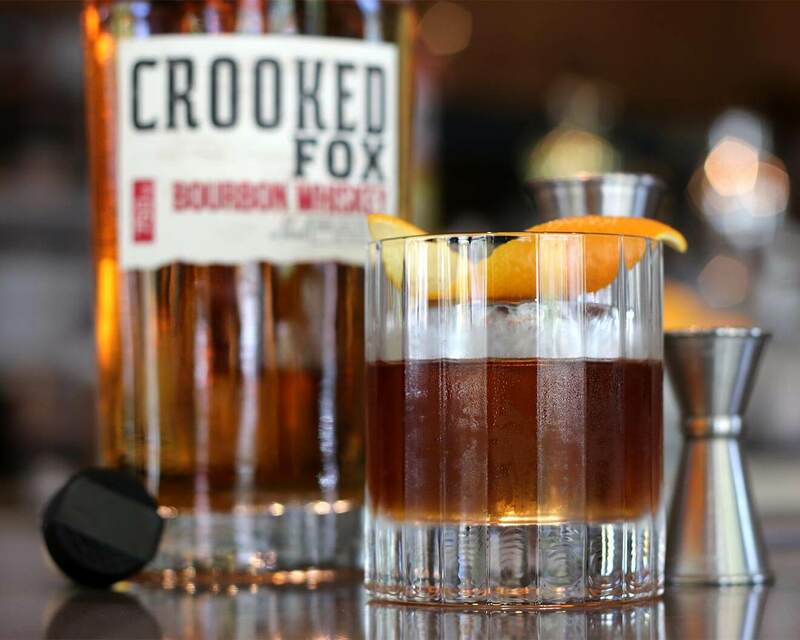 Three mixologists received a bottle of Crooked Fox Bourbon Whiskey and bar kit. They were asked to help craft bourbon-blended cocktails that reflected the flavor of Texas and inspired good ol’ relaxed sipping, best enjoyed in the company of true friends. Crooked Fox is a smooth blend of 51% straight bourbon and 49% bourbon aged at least six months in small barrels in Kentucky and Tennessee. The barrels have been hand-blended to produce a sweet and mellow flavor that is perfect for sipping or pairing with the stick-to-your-ribs food that Texas is known for, such as barbecue or a rich T-bone. Imbibers will taste notes of honey, maple, graham crackers, and clove, while taking in the aromas of caramel, vanilla, baking spices, and pear. Crooked Fox Bourbon Whiskey is blended and produced by Southern Champion, a small family-owned distillery in Carrollton, Texas. The family set out to craft a blended bourbon that reflected their personal taste for easy sipping, casual cocktails, and family-style meals. When a trusted friend stole the family recipe, the family named their bourbon whiskey blend after the thief and decided to share it with bourbon fans everywhere. 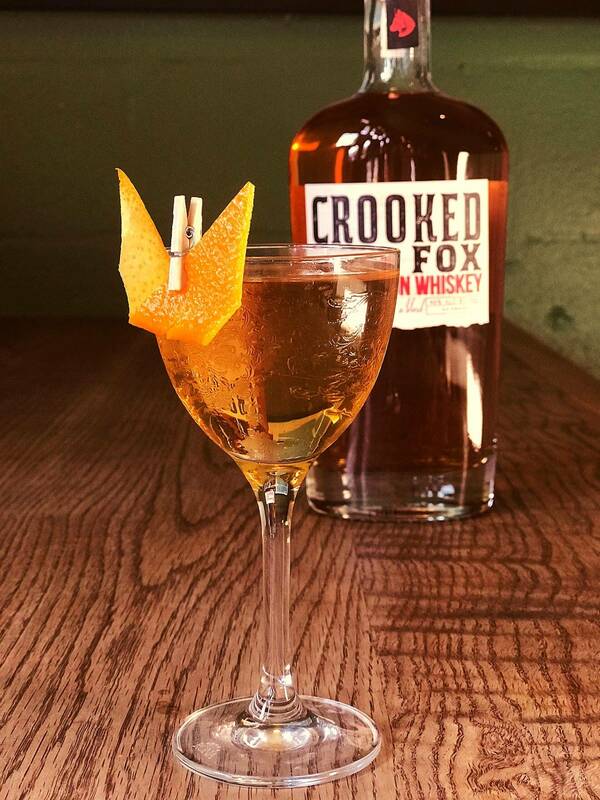 Check out these unique Crooked Fox Bourbon Whiskey cocktail recipes from our top Texas Chilled 100 Ambassadors. Preparation: Add all ingredients in mixing glass. Add ice and stir until well chilled and diluted (45‒60 revolutions). Strain over large ice cube in a Double Old Fashioned glass. Express with orange oils and garnish with orange peel. 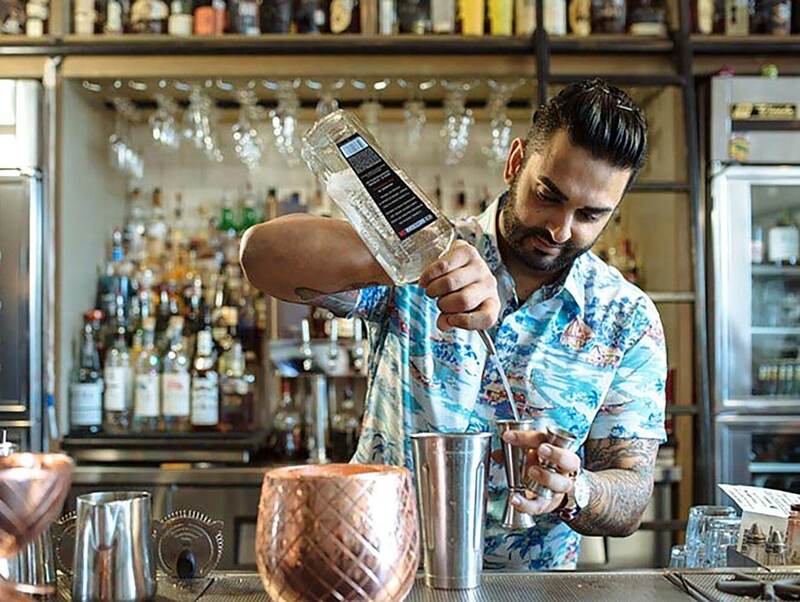 As the bar manager at Macellaio, Ravinder Singh puts his passion for the craft into every cocktail. Ravinder was voted last year’s Best Bartender by The Dallas Observer and also won the Ultimate Cocktail Experience that same year. Preparation: Combine all ingredients in tin, shake, double-strain into large coupe glass. Top with champagne. For garnish: fan 3 slices of pears. Sprinkle with cinnamon sugar and lightly brûlée with torch. *Cinnamon syrup: steep 6 crushed cinnamon sticks in (hot) 1:1 simple syrup (1 part water, 1 part sugar). Allow to steep for 30 minutes or until rich amber color is achieved. Double-strain into fresh container and cool before using. 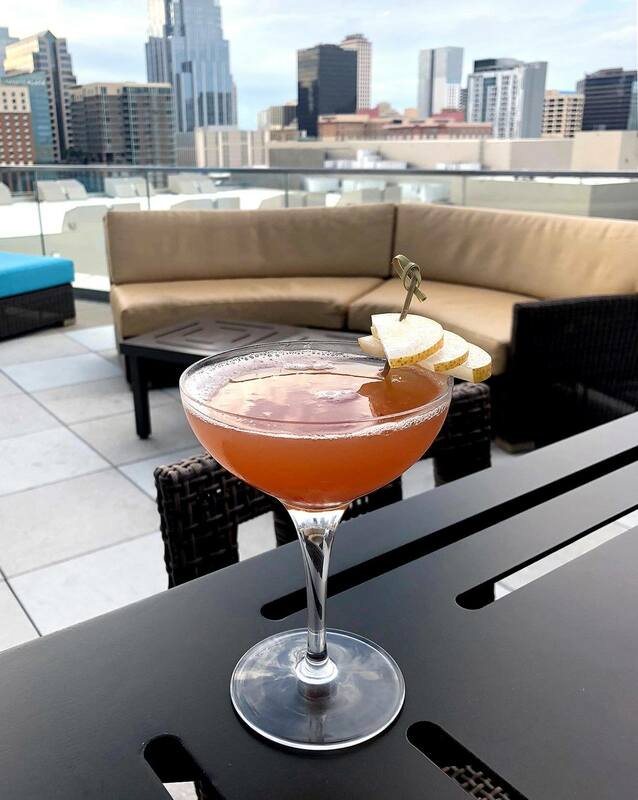 A natural caregiver with a talent for hospitality and a creative mind, Alexis Mijares is quickly making a name for herself in the national cocktail community. The Santa Rosa native with a penchant for flavors and fashion textiles came to Austin just a few years ago and has managed to build up an impressive resume. 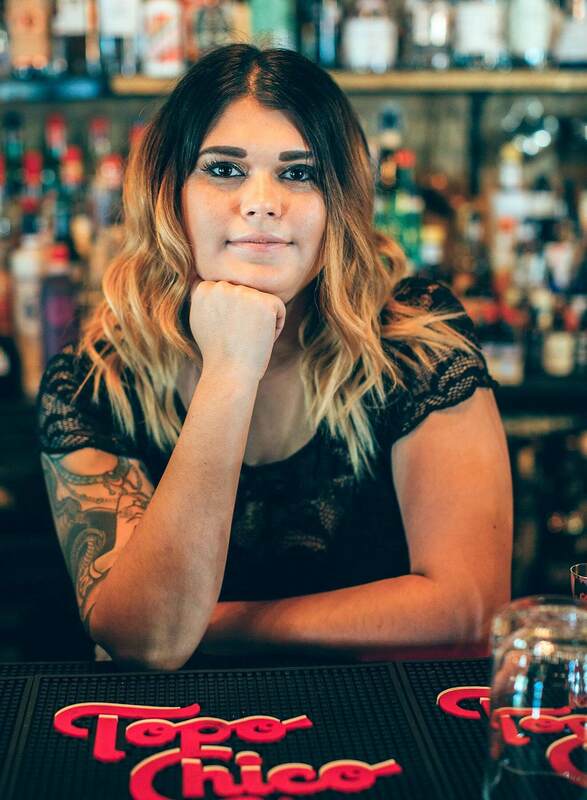 Alexis is currently the bartender at Rules & Regs, which is the seventh-floor bar at the Fairmont in Austin, Texas. Alexis has set her sights on the next cocktail competition and is looking forward to expanding her knowledge of the spirits industry. Preparation: Build in mixing glass; stir to dilute. Strain up in chilled Nick and Nora glass. Garnish with an orange zest. Ware started his career as a high-volume server and bartender and eventually moved into a sales position at a boutique wine distributor. That experience lead to a transition back into the service industry, this time at Soma Sushi working in the kitchen, as the front-of-house manager, server, and bartender. Justin soon began using his kitchen experience to create new cocktails for Soma’s bar program. His dedication and inventiveness with drinks then led to a stint at Alba Huerta’s Julep. Justin joined Johnny’s Gold Brick as part of the opening staff. Johnny’s was named one of the most anticipated bar openings in the country by Eater, Zagat, and Details Magazine, and since, opening, has been named to Thrillist’s “21 New Bars in America” list. 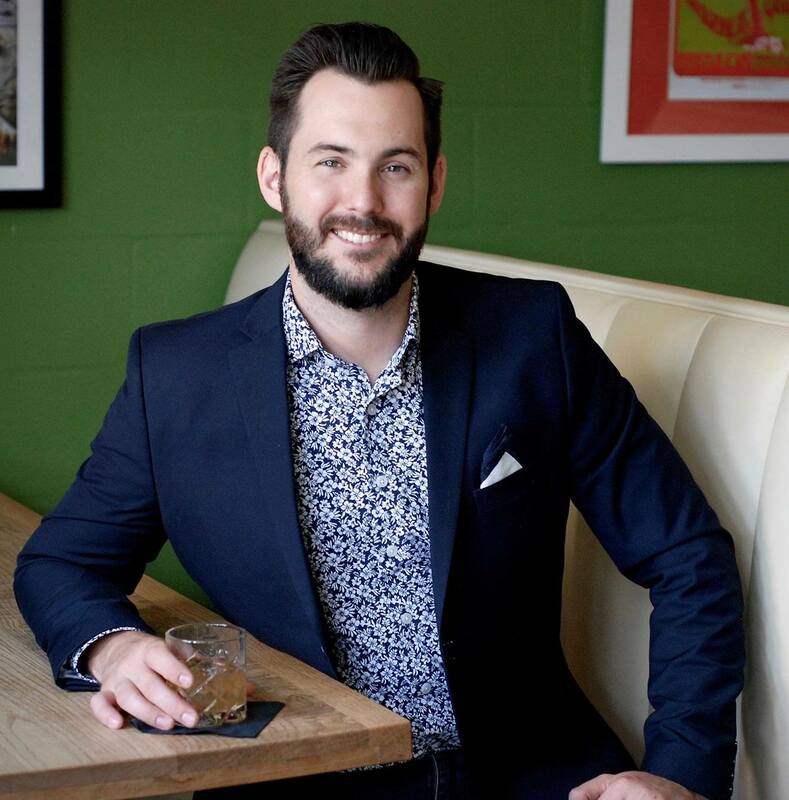 Justin became general manager after a year working behind the stick and has put his personal touch to the back bar, encouraging the staff to develop creative and inventive cocktail menus monthly.